The Bible says that someday every knee will bow and every voice will admit that Jesus Christ is Lord. ~adapted from Straightforward by Larry Tomczak, a classic book from the Jesus movement of the late 1970s. Italicized sections allude to or quote scripture passages unless otherwise indicated. Forget to pick up at milk at the grocery store on your way home. …So when I’m reminded that the Bible’s most frequent command is “Fear not;” I can certainly see how that phrase, repeated to someone in my family where anxiety runs high, might not have the soothing, calming effect the speaker intends. As to the frequency of the command, a popular idea is that the phrase occurs 365 times in scripture; conveniently one for each day. Here’s a blog post that refutes that notion, and one that argues against trying to refute it. The point is that even though I know positionally that “The Lord is my shepherd;” I am given to anxiety and right now, my youngest son is going through a time where fear is running high and I’m certainly empathizing with his pain. Just telling someone not to fear may not be helpful. A hug might be much better. Or an hour in conversation. 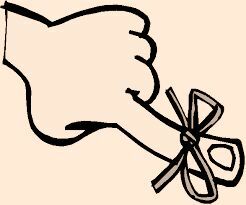 Or an activity which distracts from the cause of the anxiety. Of the writing of books, it would seem there is no end. I know… I should copyright that sentence. 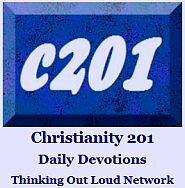 But any observer of Christian publishing knows that the new year will bring thousands of new titles. But perhaps we need a few old books. We need their wisdom, but we need them in language we can understand. A few years ago I made this suggestion. A few days ago, I decided to put my money where my mouth is and see how hard or how easy it is to do this. 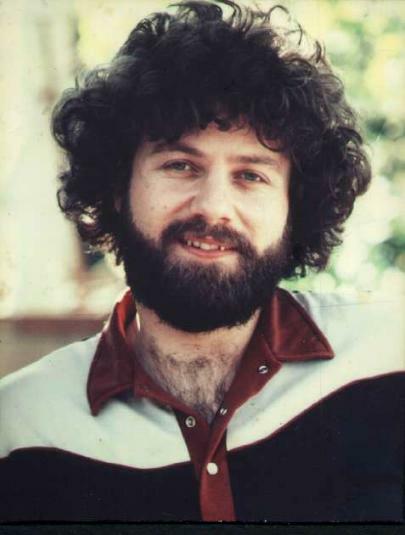 In the early 1980s before his death in 1982, contemporary Christian singer Keith Green was publishing the monthly Last Days Newsletter in which, among other articles, he was translating a number of classic sermons and shorter works into modern English. James Reimann, a Christian bookstore owner, took a look at the classic devotional My Utmost for His Highest by Oswald Chambers, and decided to present this rich, quality material in a way that his customers would understand it. The updated edition was published in 1992 and now outsells the original. However, events of this type are rare. 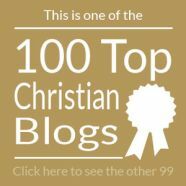 Some bloggers re-post the works of Charles Spurgeon on a regular basis, but if this material is so vital to Christian living, why not update the text? Jarret Stevens gave us The Deity Formerly Known as God, an update of J. B. Phillips’ Your God Is Too Small, written for the next generation with the addition of bold typefaces and illustrations. When you have such a good base text to begin with, your work can’t help have value. As a blogger, I’m often told how eloquent a writer I am, but the truth is that while I read several books per month, I struggle with older writing styles. I see the value in Spurgeon, Charles Wesley, E.M. Bounds and Andrew Murray, but I’m unlikely to impulsively grab one off the shelves unless it pertains to a particular topic of interest. The Christian book industry needs to be encouraging more modern renderings of some of these great books. 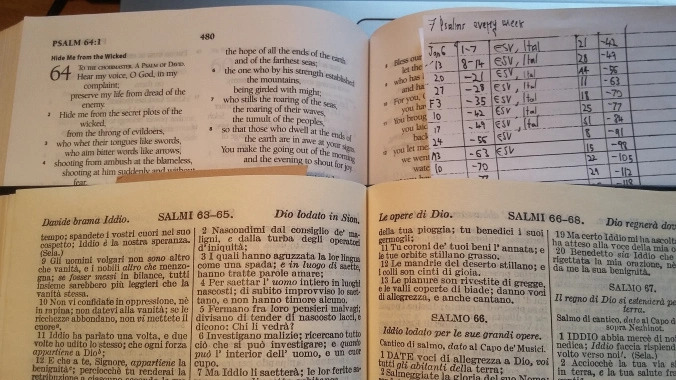 The authors’ take on scripture is often different and deeper from what modern writers extrapolate from the same scriptures. We need to connect with some of these classic interpretations before they are lost to a changing English language. Today, we’re going to contrast the contemporary language of The Message with the more formal commentary of Matthew Henry. However, where you see italics, I’ve used more modern expressions. Everything from this point on is Matthew Henry as amended. 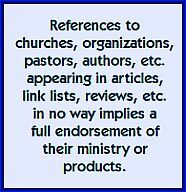 Laypersons so asked to participate will often make a panic purchase of a resource like How to Pronounce Bible Names only to find the pastor saying the names with completely different vowel sounds and syllable emphasis than what they read to the congregation moments earlier. And then there’s always the critical question, “What should I wear?” This usually transcends any consideration of the words being uttered. Talking about this on the weekend however, we decided that what is usually lacking in these moments is passion. It’s not that the participant is unsaved or involved in gross sins. Rather, they just haven’t taken the time to examine the text and draw out its key elements in spoken form. So let’s cut to the how-to. Here’s how to slow down on the highway and consider the text so you that can read it with passion. Drawing out the text can also mean critical pauses. If the Psalmist asks a question, be sure to raise your voice at the end. If the verse in Romans says, “May it never be!” say that as you would say it to someone in your own interactions. In other words, short of doing a dramatic reading — which you probably were not asked to — communicate some of the fire and intensity in the passage. Because, all scripture is God-breathed. …There are two sides to everything, and of course public speaking/reading is not everyone’s talent. It’s important that giftedness determine areas of service. Thus the right people need to be asked. However, it’s important that the church not have a short list of the usual suspects. New people should be brought on to the team. That may involve some experimentation and a week where things aren’t ideal.